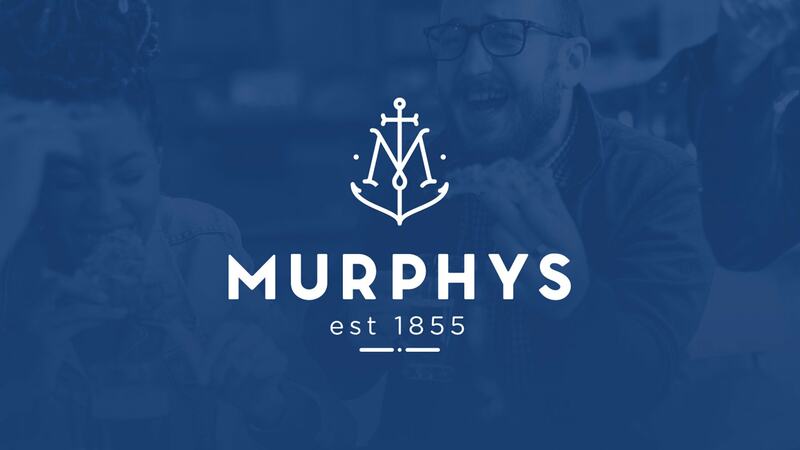 First established in 1855, Murphys is one of the oldest pubs in Geelong, Victoria. It has become a local institution over the last 20 years. With new owners and a vision for the future, this once old Irish Pub is being transformed and repositioned as one of Geelong’s best contemporary venues. 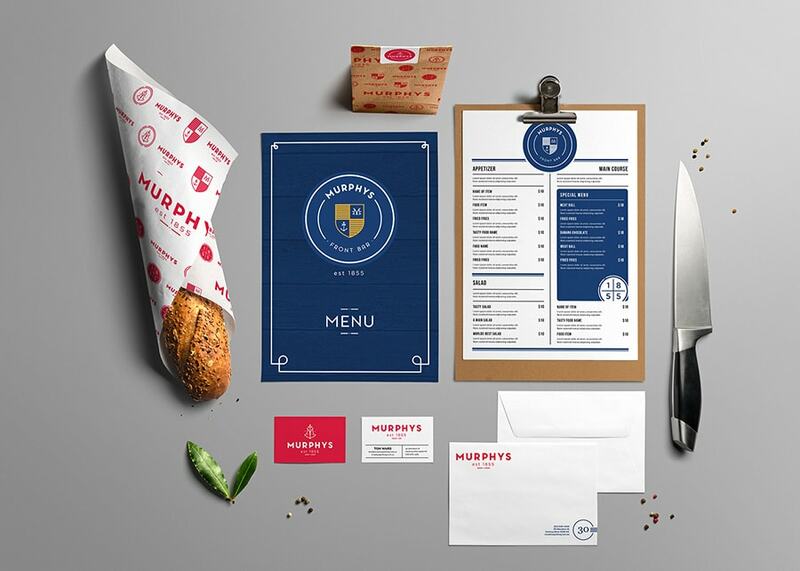 Branding & Visual identity, Logo design, Graphic design, Packaging design, Website design, Responsive web development, SEO, WordPress training & maintenance. 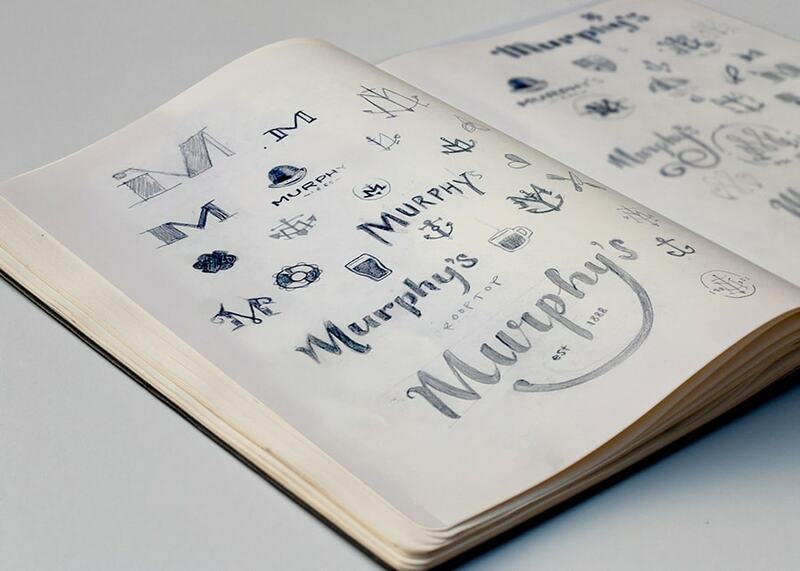 The new identity allows for a wide range of applications and has been extended into a full visual language. 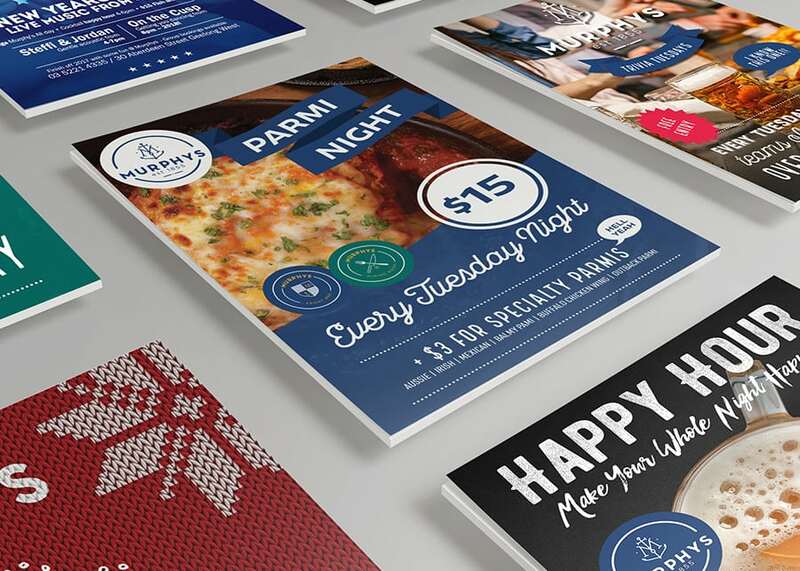 The unique Murphys Geelong brand includes a full logo suite for its core brand including extended marketing material and icons. 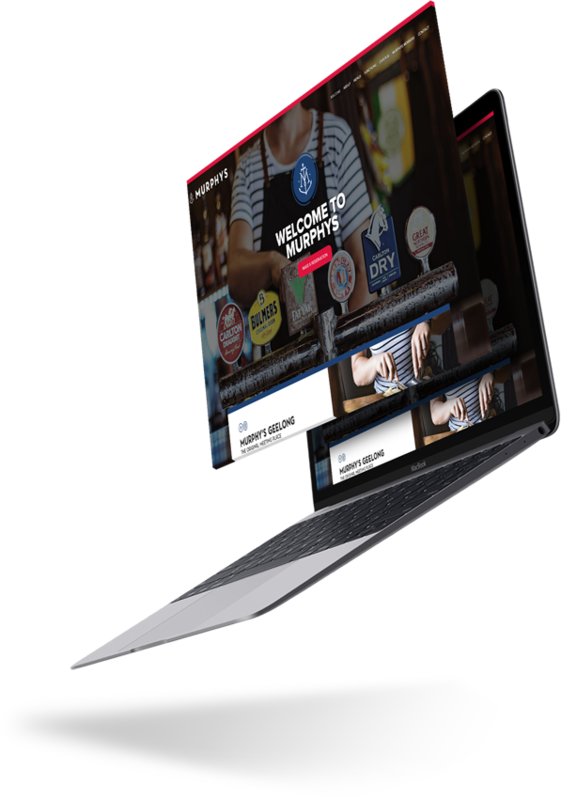 A range of key sub-brands has been developed for the front bar, the dining room, newly developed rooftop bar and various other pivotal promotional events.